Consumers are attracted to local initiatives where they know the energy is produced in a sustainable, transparent way. 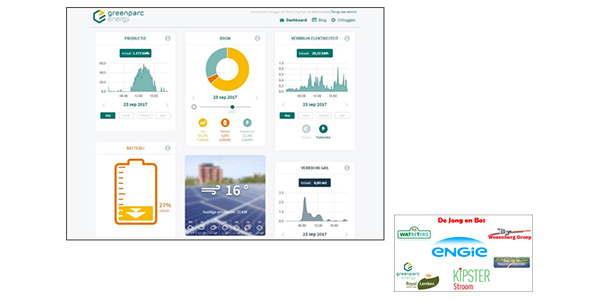 ENGIE offers a platform where local sustainable production (solar/wind) and storage are managed and -supplemented by ENGIE’s renewable power- delivered to consumers under a dual branded Energy Community (powered by ENGIE). So people can join an Energy Community, co-branded by ENGIE. ENGIE remains the retailer.